Thank you Karen Jensen for this recipe! 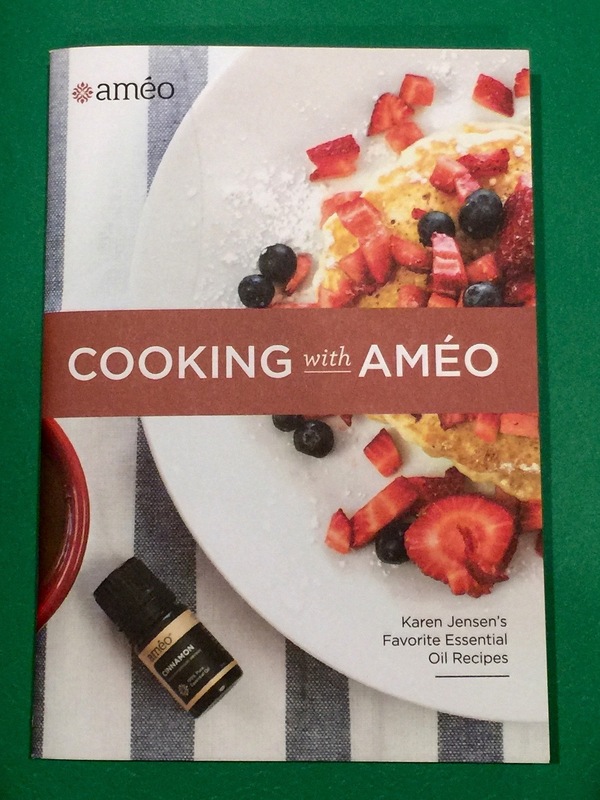 It comes from her book, “Cooking with Améo! ‘Tis the season for clove, cinnamon and ginger! Check out this spiced butter recipe! Yummy on a number of things! 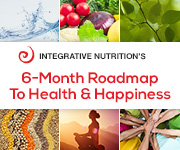 **Combine all ingredients and store in an airtight container!